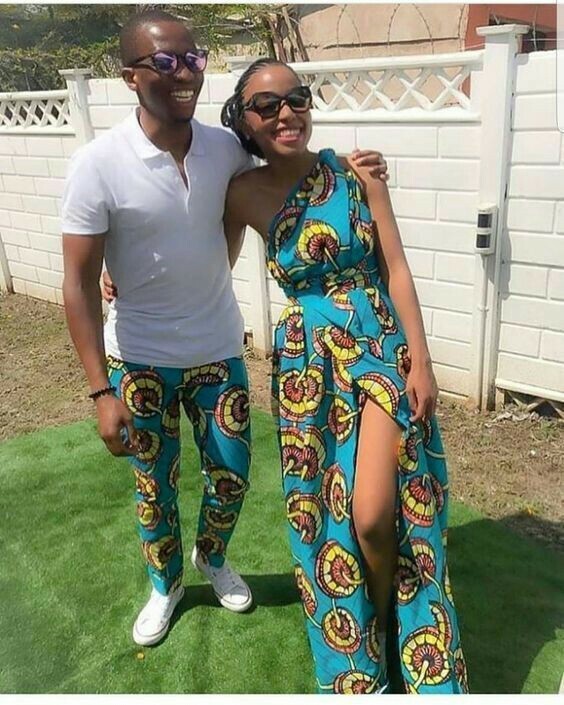 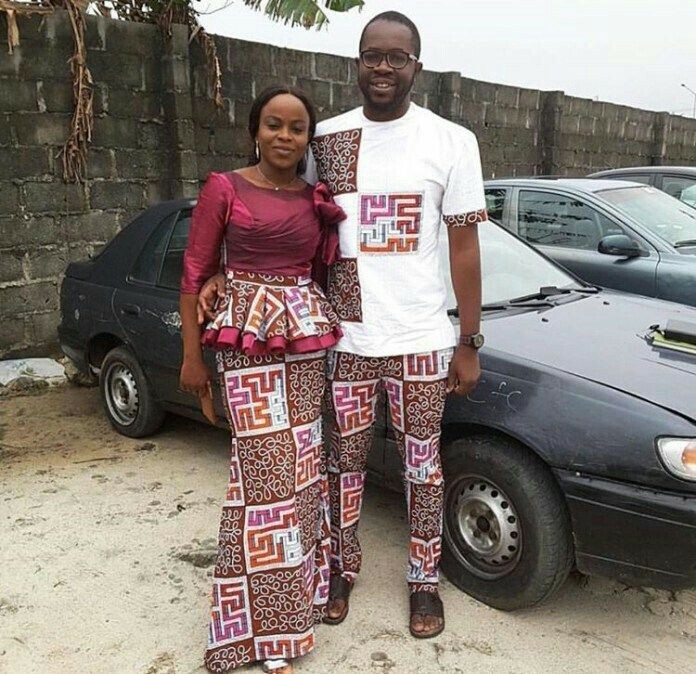 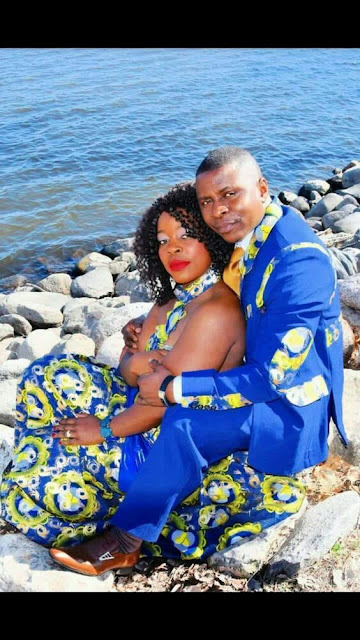 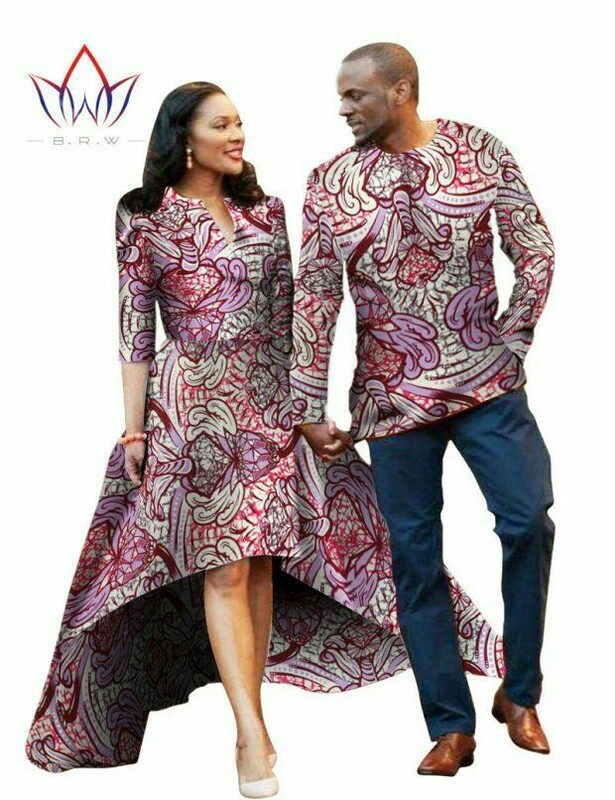 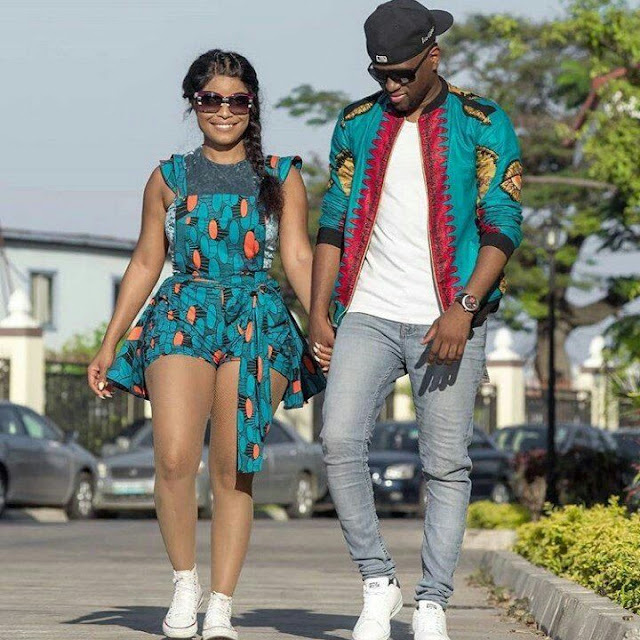 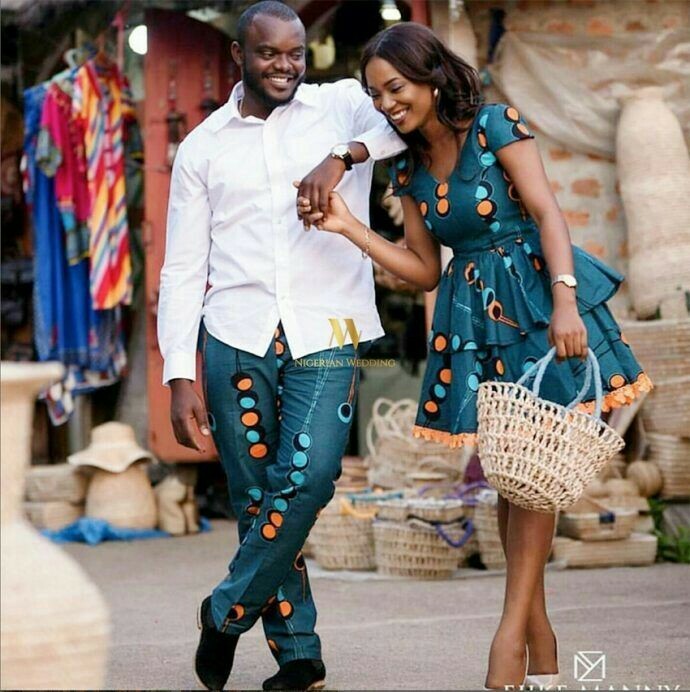 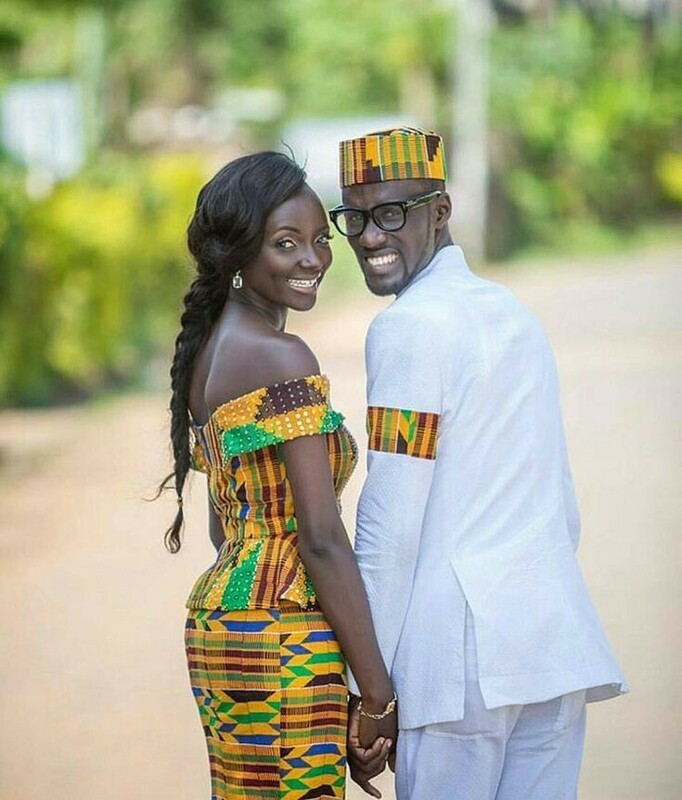 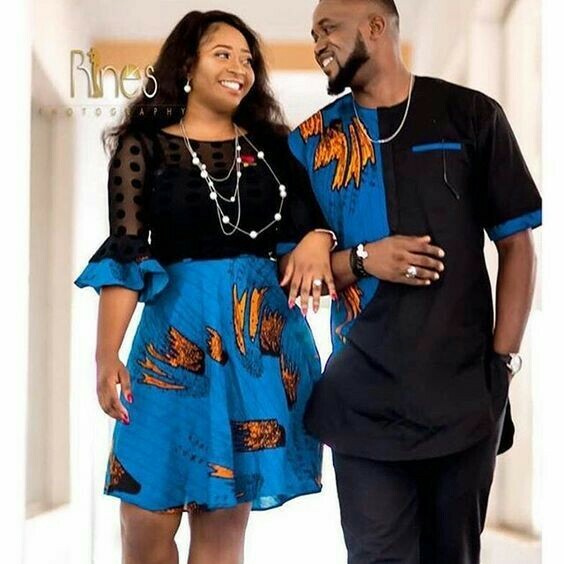 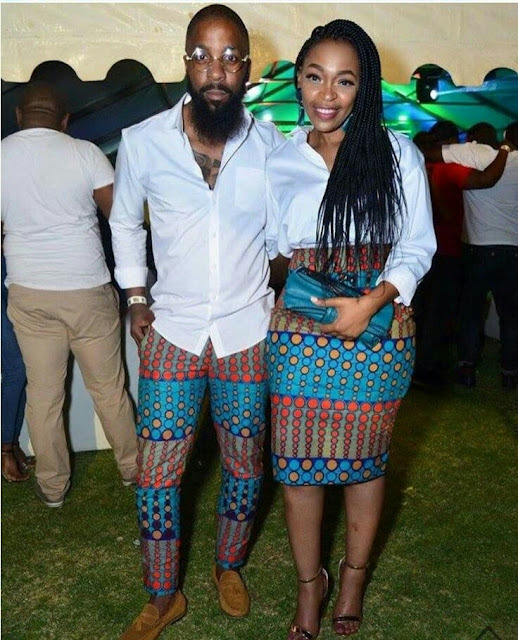 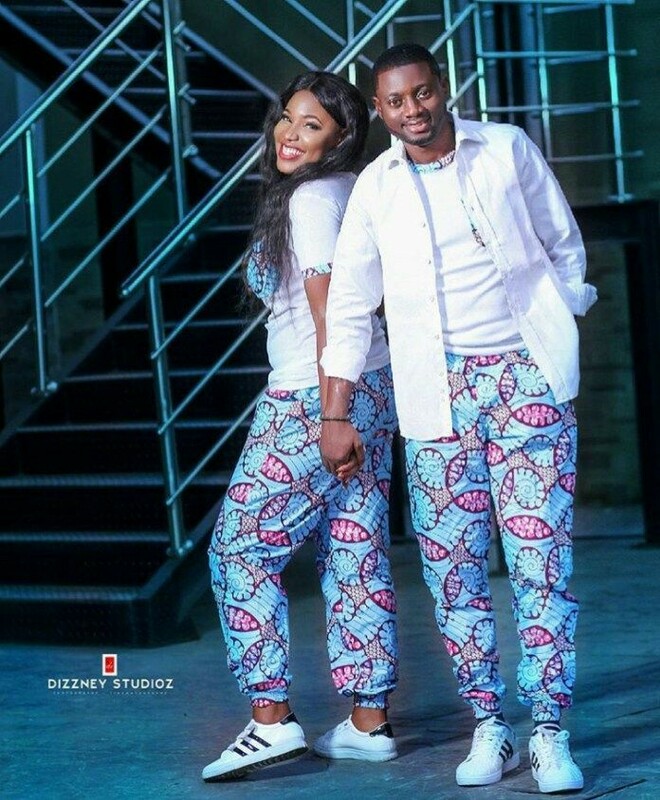 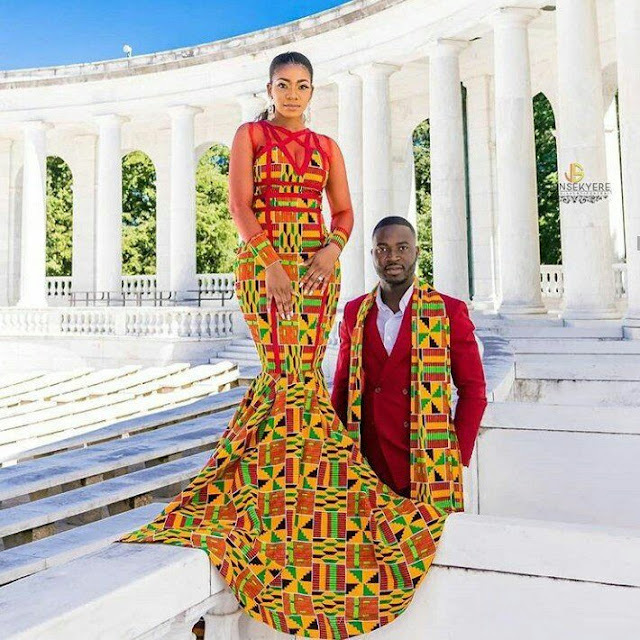 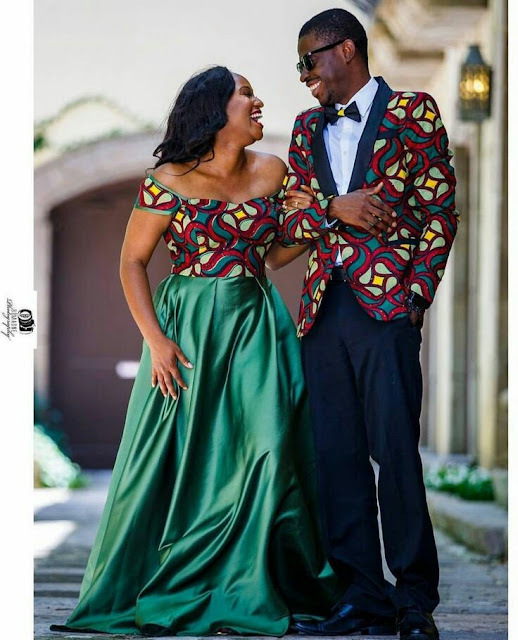 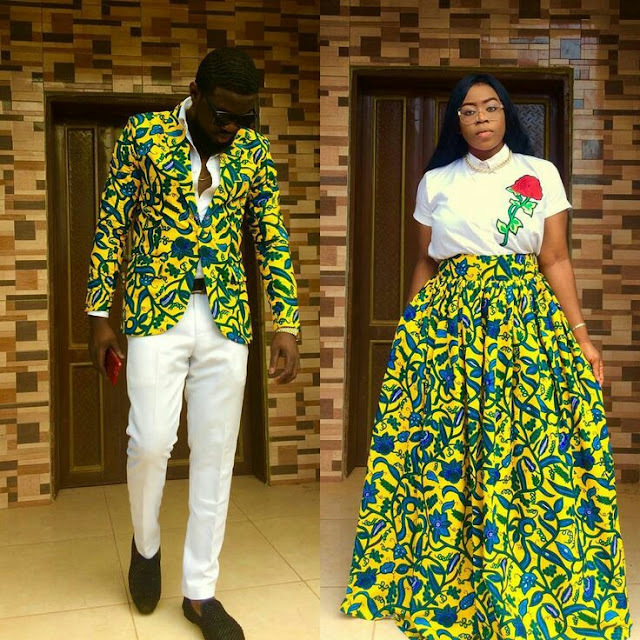 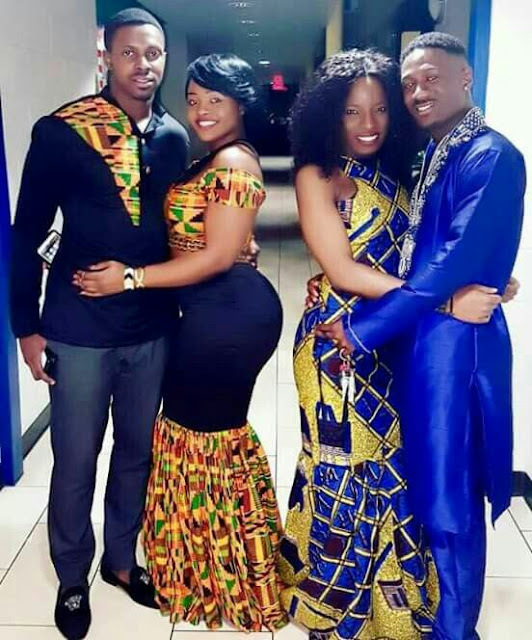 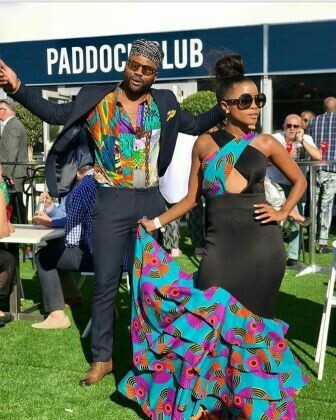 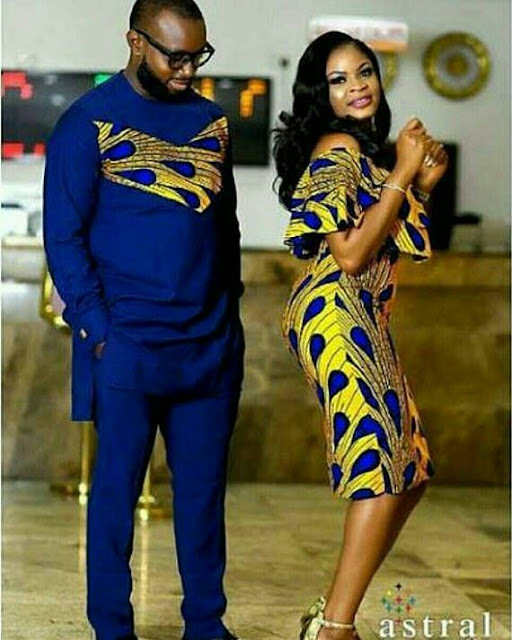 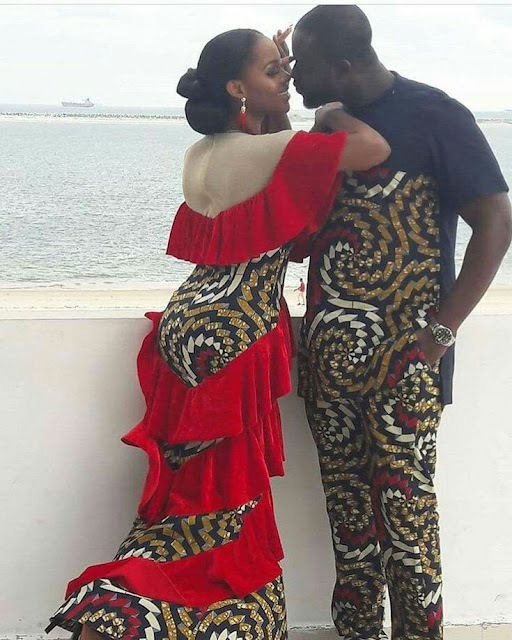 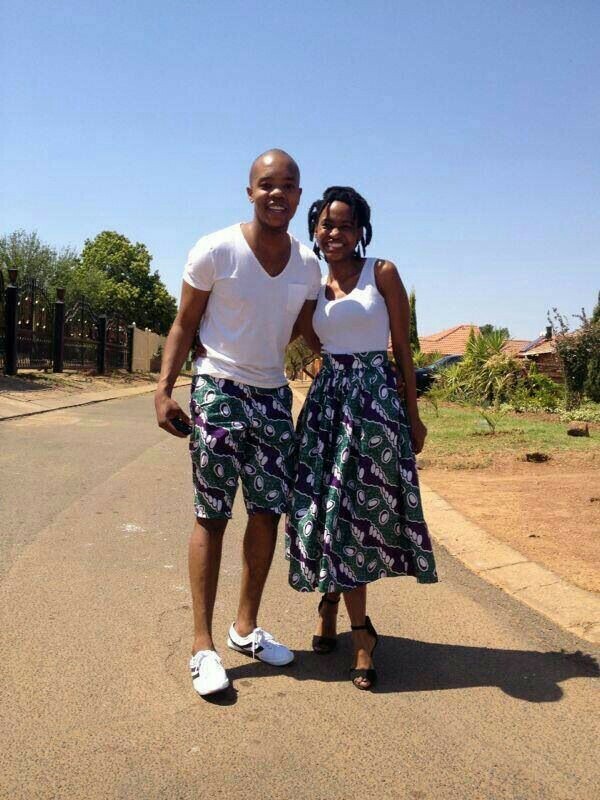 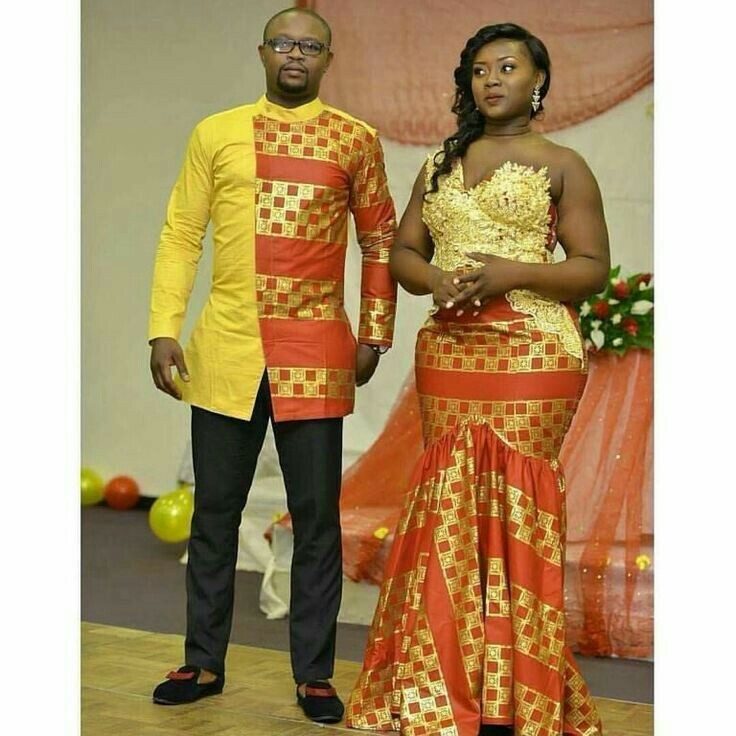 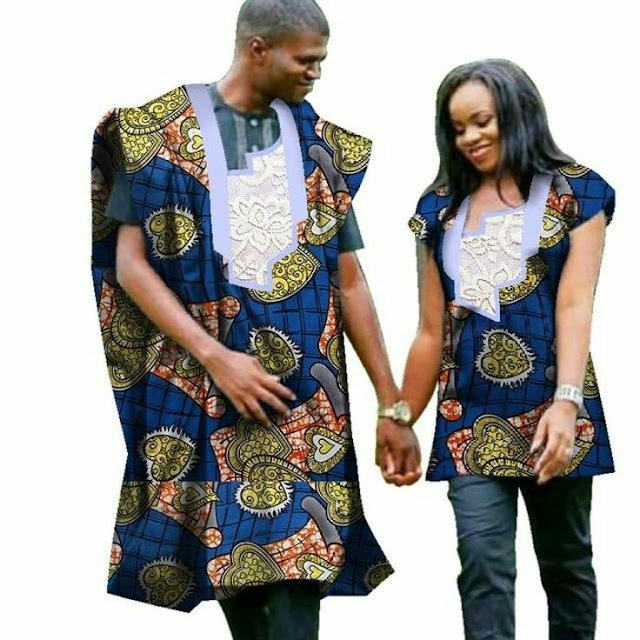 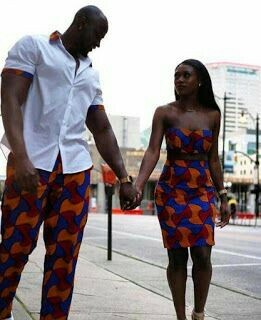 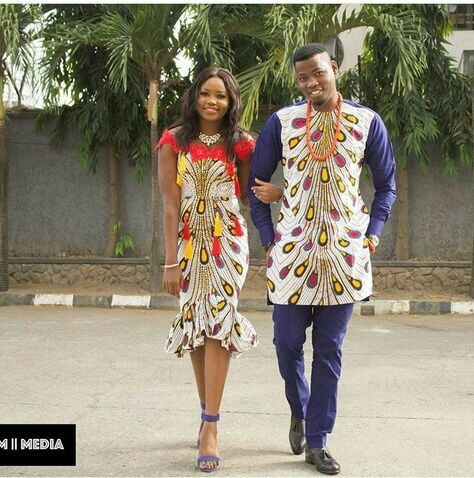 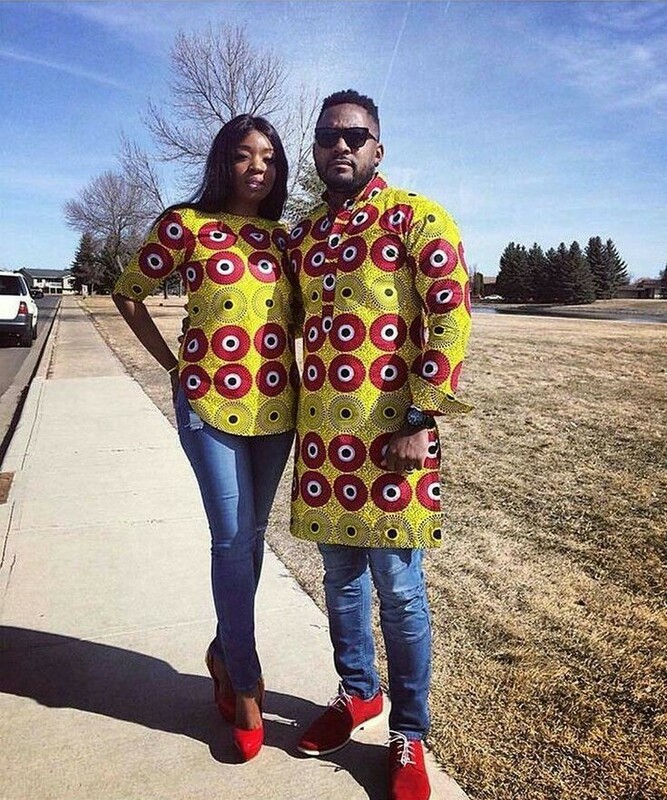 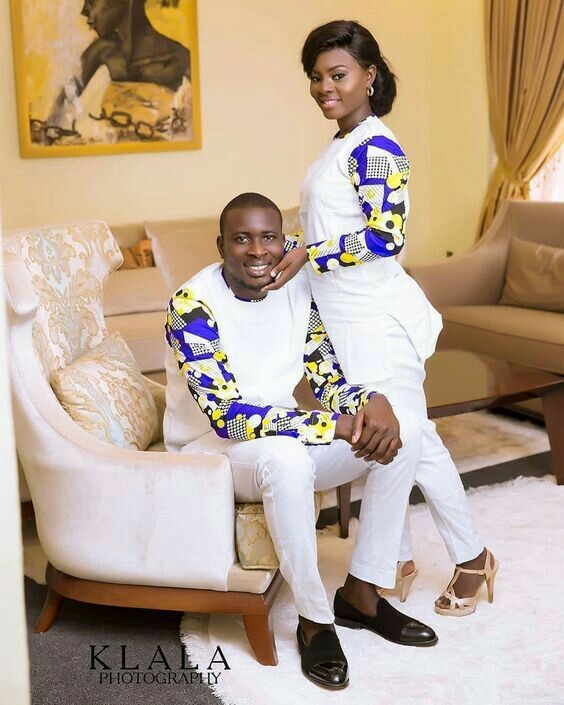 Ankara styles for couples are one of the best ways to combine fashion and Love! 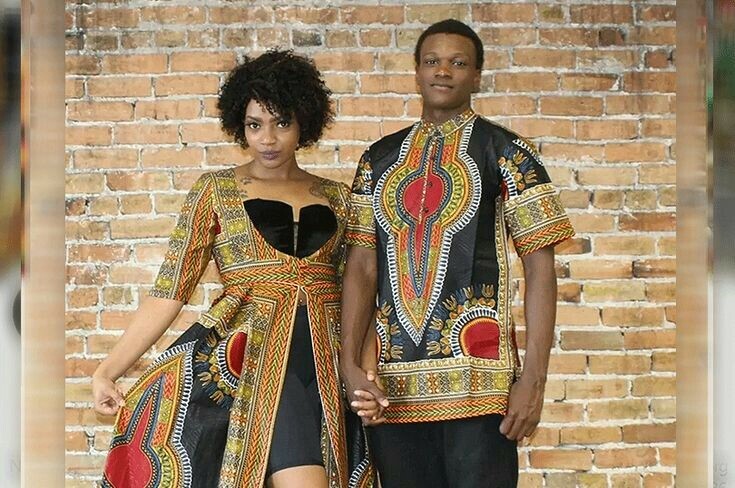 I cant but admire all this eye catching styles for couples! 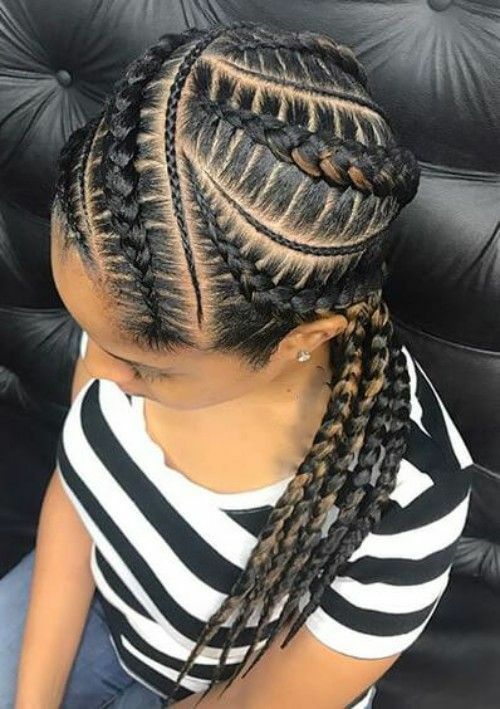 Call it relationship goals or couples goals; you won’t go wrong with any of the phrase… Couples who are fashionable and think alike will often be seen in matching outfits every now and then. 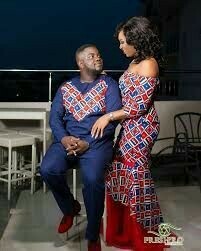 This can be a sign to show that the two are in a loving and romantic relationship. 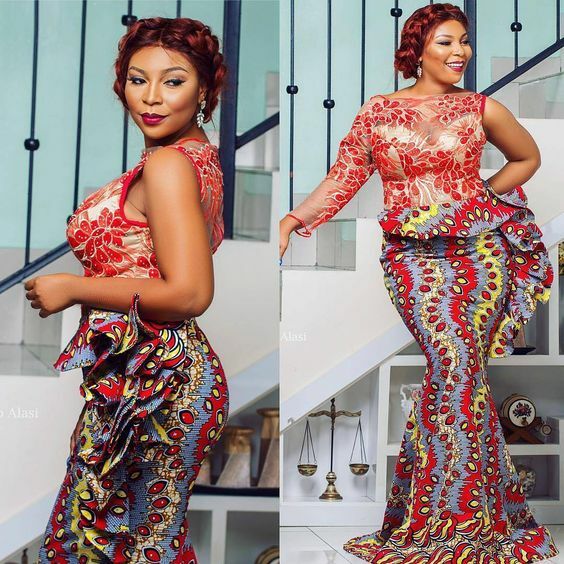 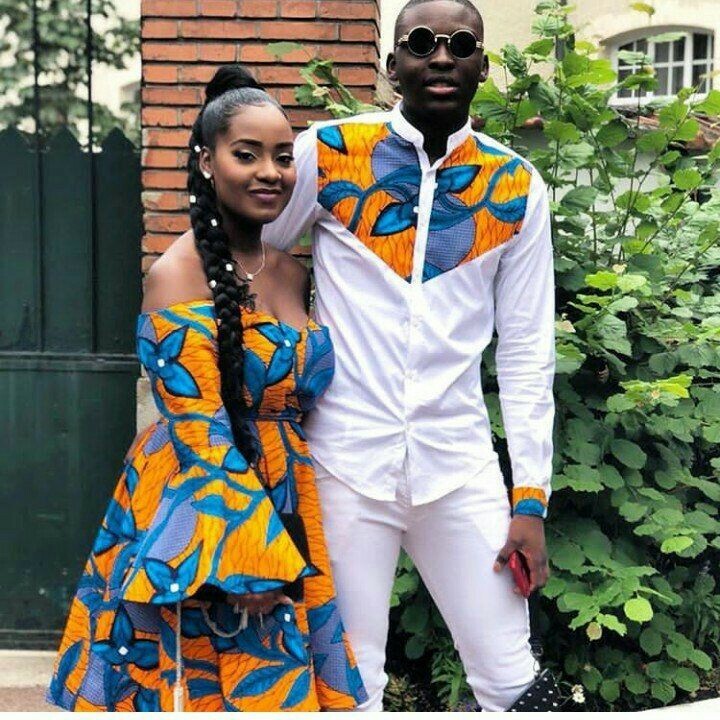 Nonetheless, Nigerian women are more fashionable when it comes to Ankara fashion; going out to events with your partner in matching Ankara outfits takes a lot of creativity from the fashion designers to sew something the couples will love.